A few weeks ago, I returned to Boston after co-hosting the first-ever IRACELIKEAGIRL training camp in Clermont, Florida. It was an epic weekend to say the least. Here's my summary of experience and the months leading up to it. 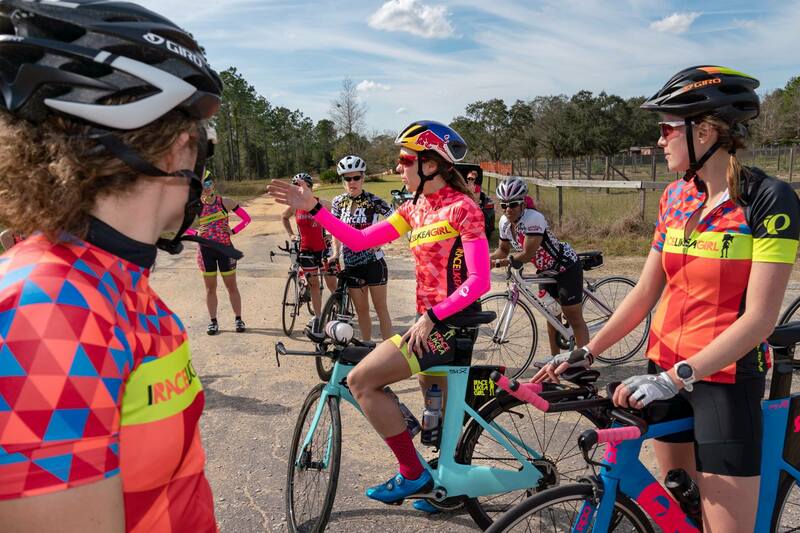 One year ago, Angela Naeth and I flew down to Florida for a set of QT2 Training Camps. At the time, we didn’t know each other very well... She was there helping out with the age group camp I was attending and was staying down for her own elite camp take place shortly after. I had just started my informal role of supporting outreach and development for the IRACELIKEAGIRL community, a group Angela had founded just 2 years prior, and was loving everything about it. 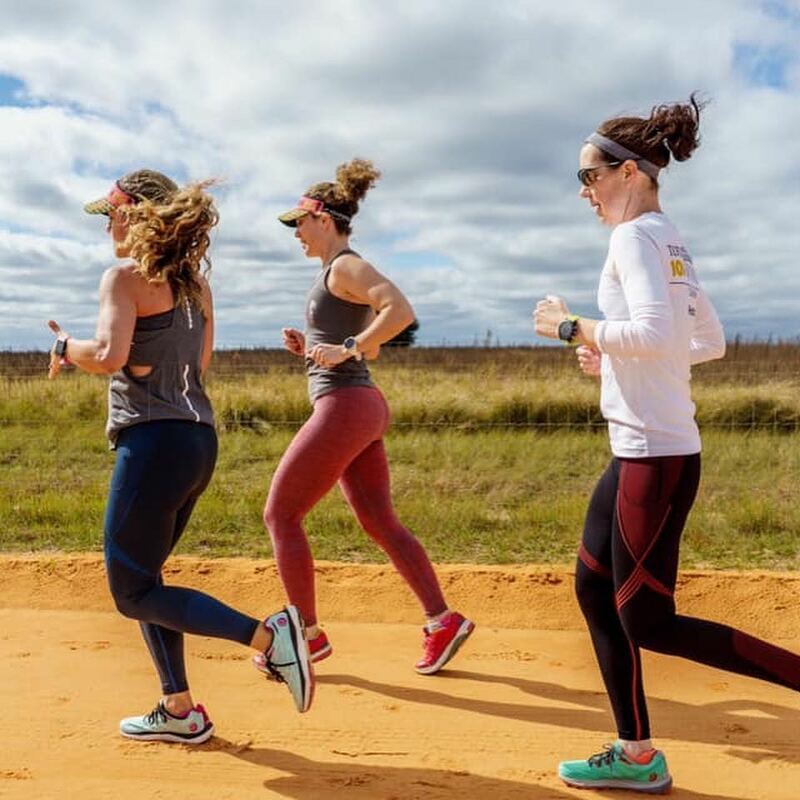 Let me think about that for a moment... Co-organize a women-specific training camp with one of the top professional athletes in the world? In sunny Florida? With some other awesome IRACELIKEAGIRL athletes? Once the wheels were in motion, there really was no turning back. We shared spreadsheets and outlines over Google Drive, we met coffee, we had monthly planning calls. It was important to us that this camp to be different than others we had both attended. 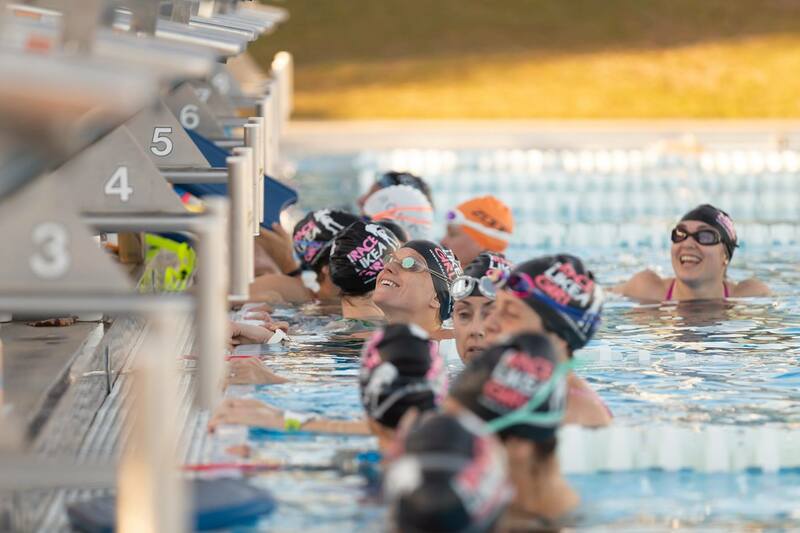 We knew that for many ladies attending, it would likely their training camp...they’d be taking time off work and from their families to attend and spending good money to even get down to Florida from all over the country. As January grew nearer, everything started coming together. There were a ton of details to keep track of but if you think Angela is a beast on the bike, you should see this chick knock tasks off a to-do list. We were constantly ahead of schedule in the project plan I kept for us... so much so that I'd check it compulsively, figuring I must be missing something. When we arrived down to our Florida hotel, the receptionist greeted us with a knowing smile and said, “Angela Naeth...Yes, we have a few packages here for you”. We went to bed our first night feeling stoked and ready to do this thing... and do it right. 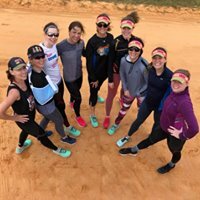 Ladies from all across North America were there: from Canada to SoCal, from recent grads to grandmothers, from seasoned Ironman finishers to tri-newbies. It was AWESOME. I wrote down everyone's goal as we went around the room that night and despite these different backgrounds, everyone was there for mostly the same reasons: to learn new skills, to kickstart their fitness, to meet new people and have fun. 12:30 – Bike hill repeats. There’s a right way and a wrong way to climb hills, and Angela told us all about it. But first we had to ride our way out to the infamous Sugarloaf Mountain. 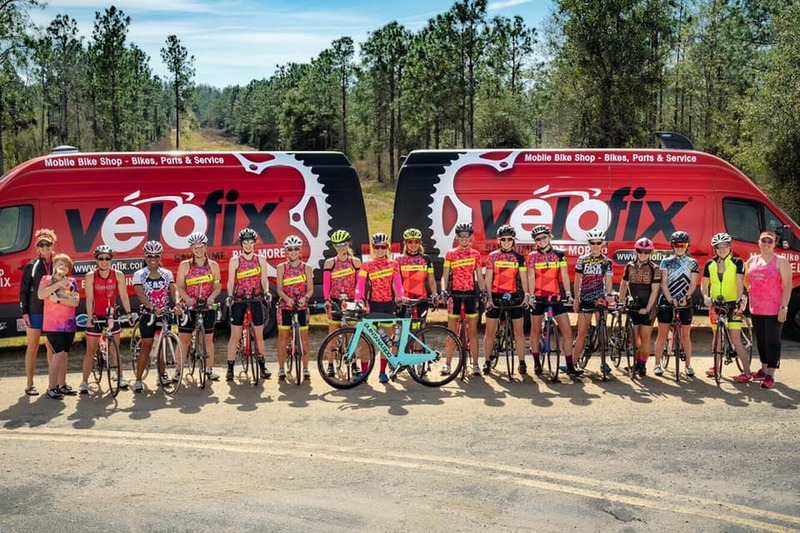 Velofix met us other there for mechanical support (and a team photo) and Robin had the extra fuel and hydration... with temperatures approaching 80 degrees, we needed it! Since everyone's legs could use a little break, today we had plans for two of our of sponsors to stop by over lunch for little mini-expo. 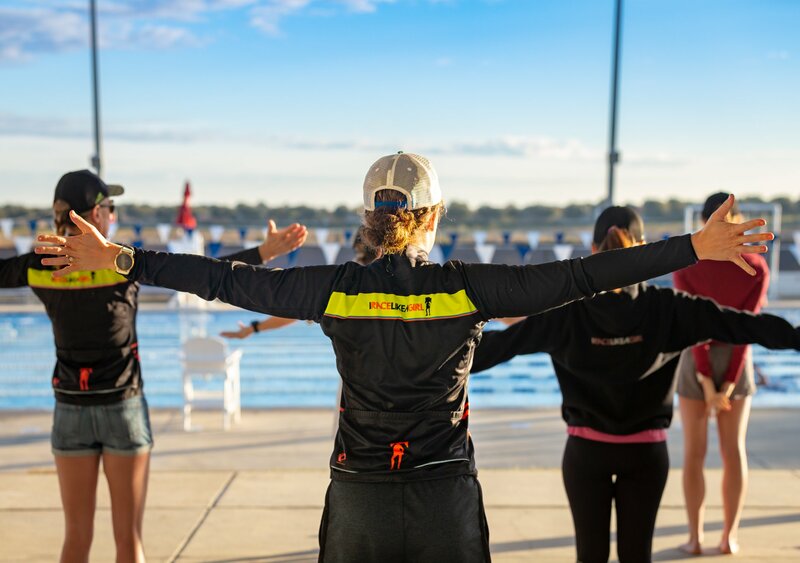 This was my first triathlon camp and it was an amazing experience. I learned so much about myself and took home so much information. It fed my joy and got me really excited. I can't wait for the next one. Meeting all the other campers and connecting with them was so powerful. 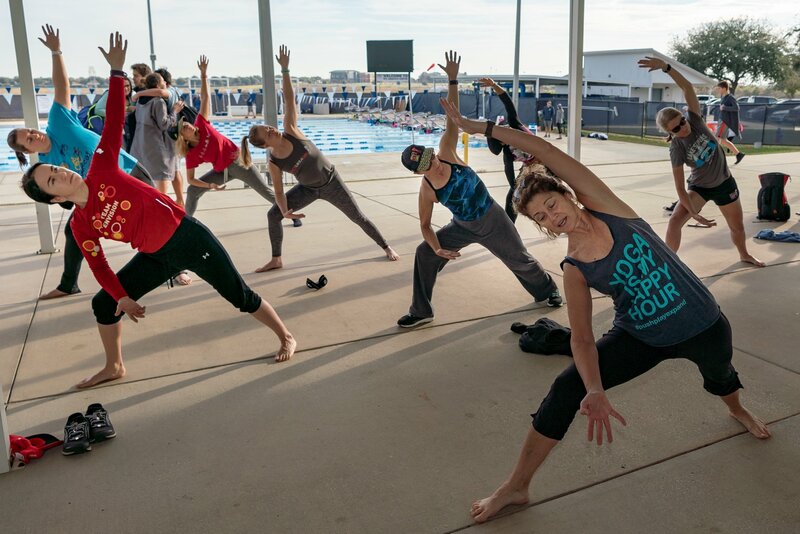 We are all connected by a sport that brings so much joy and fills out hearts. I haven't been surrounded with this energy in a really long time. The overall support was incredible. The camp was just a surreal experience! I am still in shock how much I learned in just a few days. Angela was so hands on, giving us live feedback and ways to improve. I loved not only all the swim, bike and run training, but also the yoga, the talks, the sponsors and the amazing bike support by Velofix. Everything about the camp was amazing! The group of ladies I met was incredible. It was sad saying goodbye to everybody cause we all had such an amazing connection. I can't wait for the next opportunity to connect with Angela and everybody again. I don't think it's too crazy to say... WE CRUSHED IT! We were warned (many times, by many "industry experts") going into the camp that hosting something like this was probably too much for just 2-3 people to orchestrate successfully. After all, we’d never done this before!